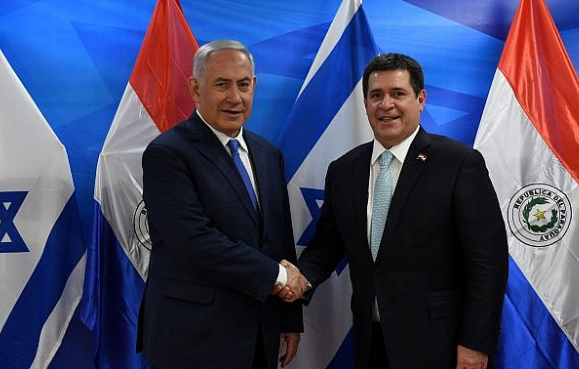 Rabat – Paraguayan President Horacio Cartes has inaugurated the Paraguay embassy, relocated to Jerusalem from Herzliya, following suit of the United States and Guatemala, a move condemned by Palestine and many world leaders. 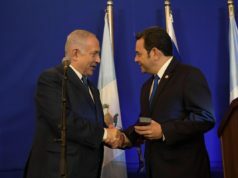 The inauguration, held in Malha Technology Park on May 21, was attended by Israeli Prime Minister Benjamin Netanyahu. The relocation of the three embassies to Jerusalem before a final resolve of the Israeli-Palestinian dispute has caused international anger and protests in the lead up to and after the US opened its embassy on May 14. 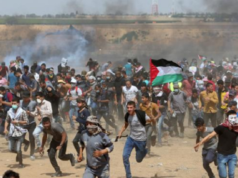 Protests at the Gaza border resulted in 60 Gazan deaths by Israeli fire, and more than 10,000 people marched in Casablanca in solidarity with Gaza on May 20. 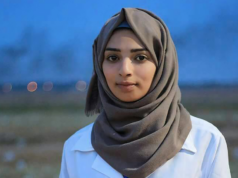 East Jerusalem, which is viewed as the capital of a future Palestinian State, has been occupied by Israel since 1967, although all three of the newly inaugurated embassies are located in West Jerusalem. 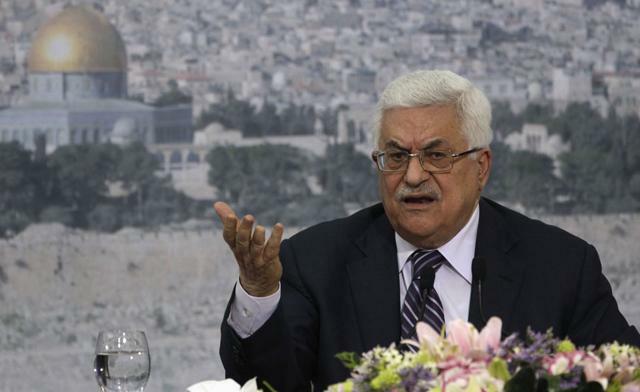 Palestinian leaders have said that by recognizing Jerusalem as the capital of Israel, the US has damaged the chances of a negotiated settlement between Israel and Palestine. 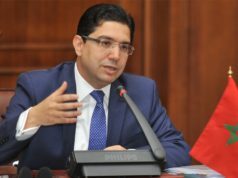 Paraguay’s move has also created controversies within the country as Mario Abdo Benitez will replace Horacio Cartes as president in only two months, and Benitez was not consulted on the decision to move the embassy. A number of other countries have expressed an interest in moving their embassies to Jerusalem in the future as well, including Honduras, the Czech Republic, and Romania.